Eprom has turned more than a few heads in his climb to the top of the bass music world. 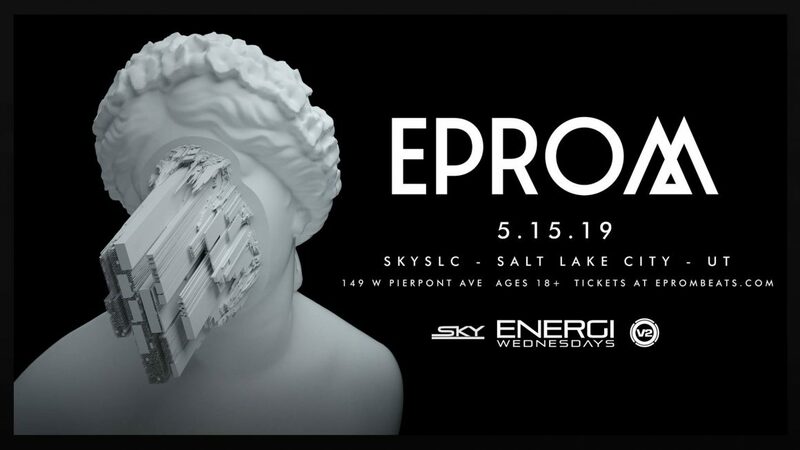 Eprom is one of the vibrant West-Coast scene’s most colourful characters, with an unmistakable sound and an unforgettable stage presence. His unique sound varies from toxic hip-hop to searing garage mutations to bizarre concoctions somewhere in between. Eprom’s Pineapple EP as well as his Acid Disk EP with G JONES has cemented him as one of the champions of underground. This success has not gone unnoticed, either. Fans and supporters of Eprom include Flying Lotus, ?uestlove, DJ Shadow, Diplo, Bassnectar, Craze, Rustie, and The Glitch Mob. In addition, Billboard recently announced Eprom as Billboard Dance’s Ones to Watch for July 2018.